All-In-One Web Development Course - Hosting, Database Management (MySQL), WordPress and More! Learn to sell your work! 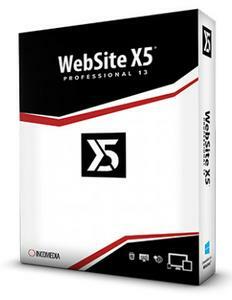 WebSite X5 Professional 13 Unlimited websites. Powerful e-commerce sites. Manage from mobile. All-in-one. Great software for everyone. You can create professional sites without any knowledge of programming languages. This course will teach aspiring web developers to harness the power of Django web framework and create websites that store and manipulate data. Websites that go further than a simple blog and DO something.Whether you are new to programming, or just new to Django, this course will lead you through the process of setting up your computer for development with freely-available tools, designing a database from scratch, and crafting a website capable of storing and retrieving objects from that database. WordPress Make A Professional Website With No Coding [Update] . How to build Wordpress Website With Astra & Elementor .